Suffolk County Police have arrested a West Babylon man for driving while intoxicated after he drove the wrong way on Sunrise Highway early today. Oakdale, NY - November 24th, 2013 - Suffolk County Police have arrested a West Babylon man for driving while intoxicated after he drove the wrong way on Sunrise Highway early today. Suffolk County Highway Patrol Officer Ricardo Pigatti observed a gray 2009 Pontiac G6 travelling eastbound on the westbound lanes of Sunrise Highway west of Connetquot Avenue in Islip Terrace. After following the vehicle for more than one mile, Officer Pigatti was able to stop Charles Falco at approximately12:15 a.m. near Oakdale-Bohemia Road in Oakdale. Falco, 50, of 13th Street, West Babylon, was arrested and charged with Driving While Intoxicated, Reckless Endangerment 2nd Degree and Criminal Possession of a Controlled Substance 7th Degree. He was also issued two summonses for Driving the Wrong Way and Failure to Comply. Falco is being held at the Third Precinct and is schedule to be arraigned today at First District Court in Central Islip. 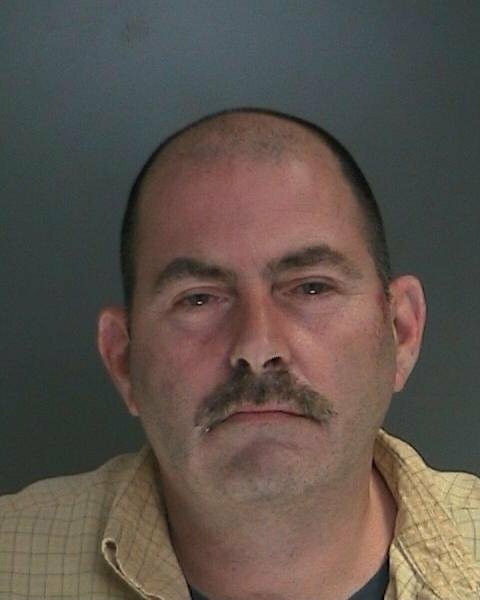 Date/Time: Sunday, November 24, 2013 at approximately 12:15 a.m.
Subject: LongIsland.com - Your Name sent you Article details of "Man Arrested for DWI after Driving Wrong Way in Oakdale"